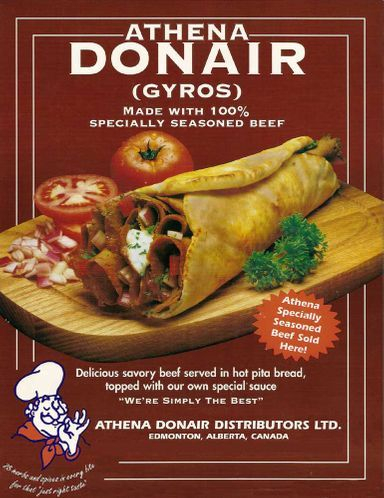 Established in 1995, Athena Donair Distributors began distributing donair (Gyros) throughout the province of Alberta. Owner and founder of the company, Sam Tawachi began his journey in 1990 where he and his family started out in a restaurant selling donairs, subs and burgers. At the same time he was also making his own donair recipe and selling it to other restaurants. 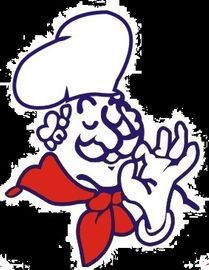 Soon enough, when Sam realized his recipe was a great success, He decided to leave the restaurant business and opened a meat processing plant for distributing his donair products. His business had become such a success that he needed a bigger operating space to keep up with the demands of customers. In 2004, He then built a meat processing plant of his own to accommodate the size and equipment needed to keep his business growing and soon enough became one of the largest distributors in Canada. Today Athena Donair operates out of a 17,000 sq ft state of the art facility and is ever growing! By implementing the use of robotic equipment and plastic disposable packaging containers, we have reduced the common risk of contamination when meat is processed and packaged. Athena Donair currently does private labeling for customers who have special orders! Come in or call us at 1-800-419-5488!